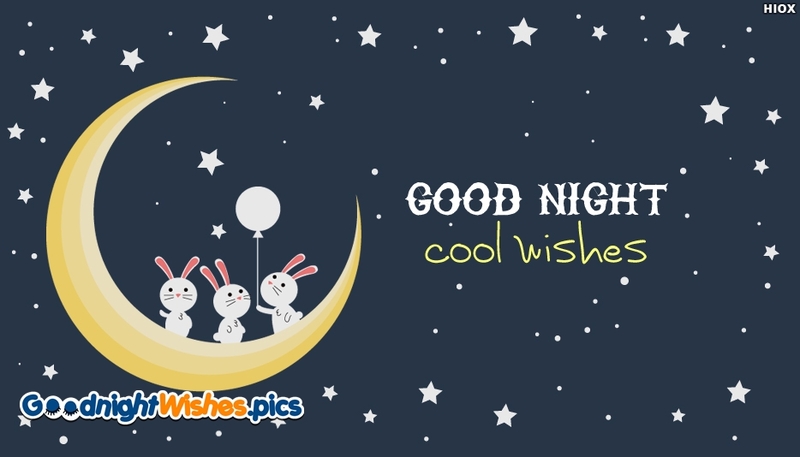 A funny ecard for your buddy to share your cool good night wishes for him/her. Say good night to your special someone with this ecard. Say good night with this cute and adorable ecard. Download and make use of it for free.